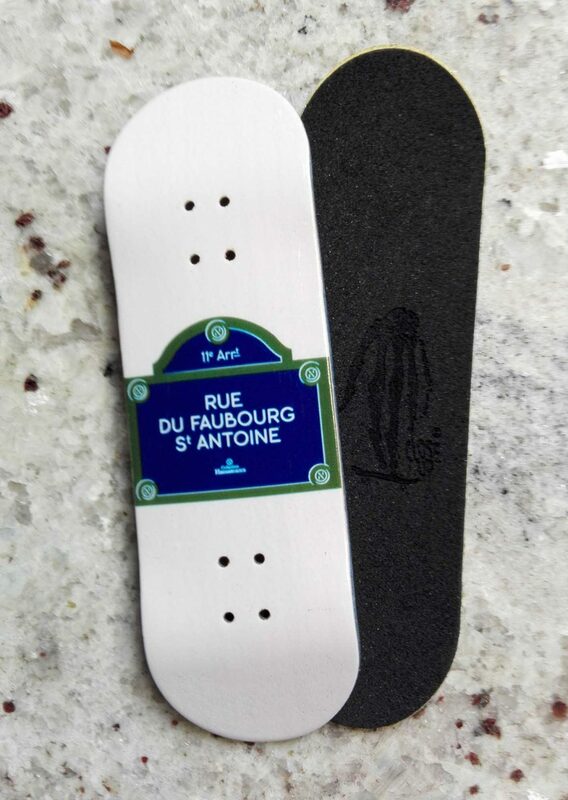 This Board has a low concave shape, perfect for all beginners and technical riders as well! 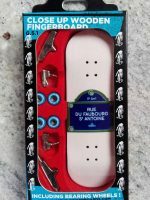 31 mm wide is keeping a realistic miniature skateboard aspect for those who collect the numerous Close Up Fingerboards & brand graphics. Delivered with 1 piece of pre-cut riptape.